Fly paper planes in the class when the teacher is not looking. 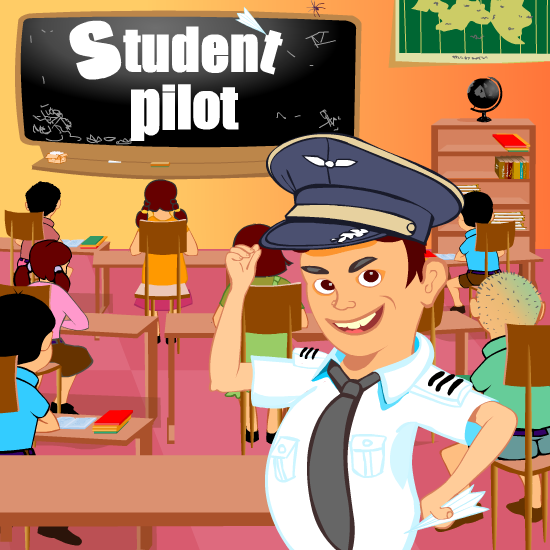 The student need to click where he wants to fly the plane. He can only fly the planes to click able objects in the class room. You are a naughty guy who flies plane across the class room. Avoid the attention of the class teacher, head master, the sweeper and one student who looks back. You will get points if you fly plane towards your friends who are fed up with the class. Hitting attending students will make you loose points. Hitting the head master or sweeper will make bonus points.